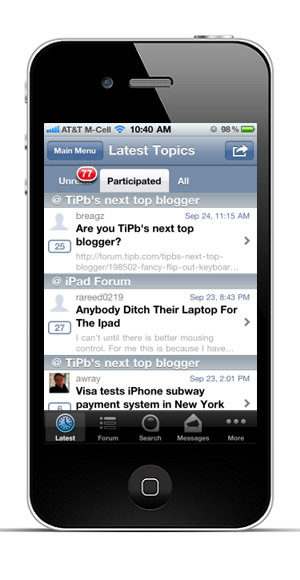 Tapatalk is a MyBB mod that allows your users to browse your forum using a native mobile application. Tapatalk supports iPhone, Android, BlackBerry, webOS and Windows Phone 7. 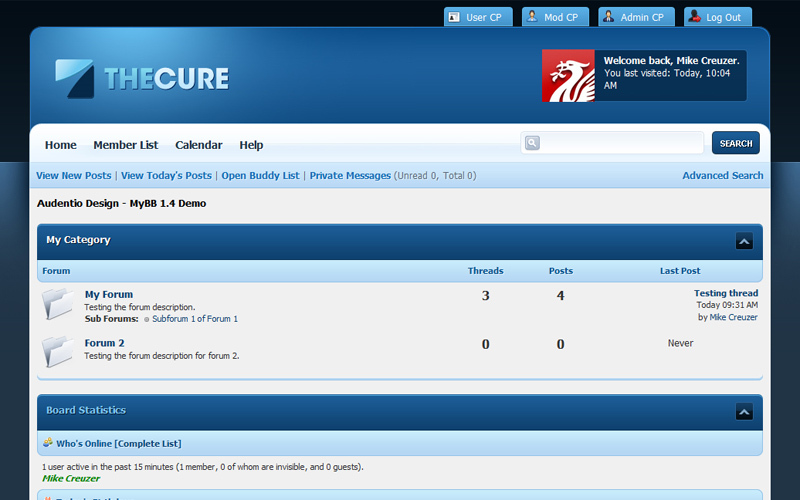 It provides super-fast access to your forum and allows your members to participate more in your forum while on the go. Only one MOD installation to support all mobile devices including iPhone, Android, WebOS, Windows Phone 7, BlackBerry and Nokia. Forum API - build your own app or server-side integration with well-documented Tapatalk API, enjoy quality forum app from third-party developers, beyond what Tapatalk internal team can offer. Download the largest mod version at http://tapatalk.com/activate_tapatalk.php. Create yourself an forum owner account in Tapatalk. Unzip the package. You should see two directories called "mobiquo" and "inc". 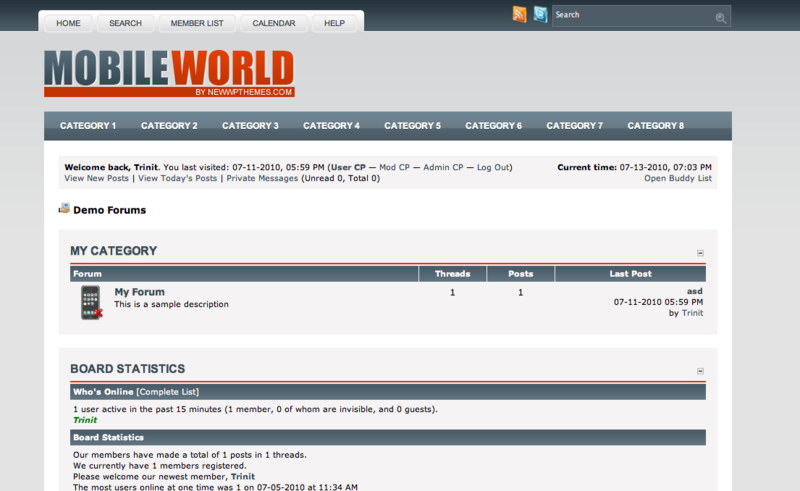 Upload both directories to your forum system root directory. For example, if your forum URL is http://www.mysite.com/forum, it should be placed at http://www.mysite.com/forum/mobiquo/. Login to Administration Control Panel (Admin CP) in your server. Choose "Plugin" under "Quick Access" section. Installation was done here if everything was successful. You can now search your forum in tapatalk app and start browsing with tapatalk. A light blue button set. A theme converted from WordPress - PSD included.